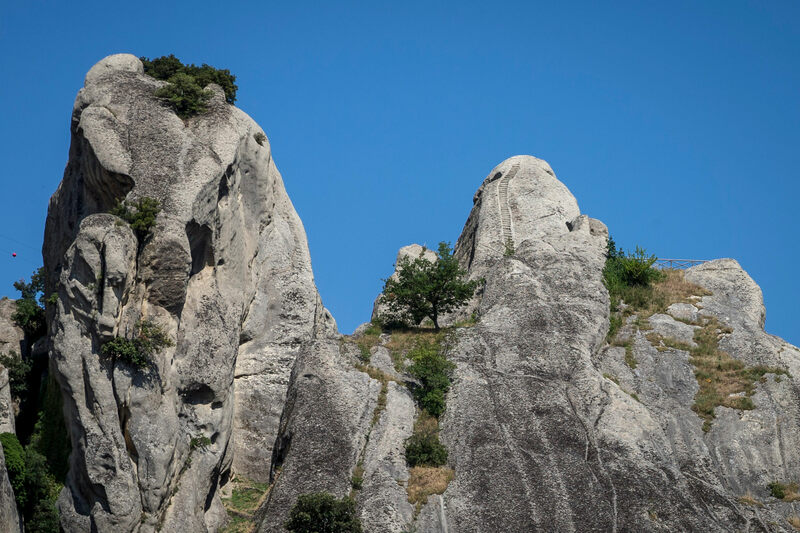 The beautiful Dolomiti Lucane is characterized by high peaks that date back 15 million years. 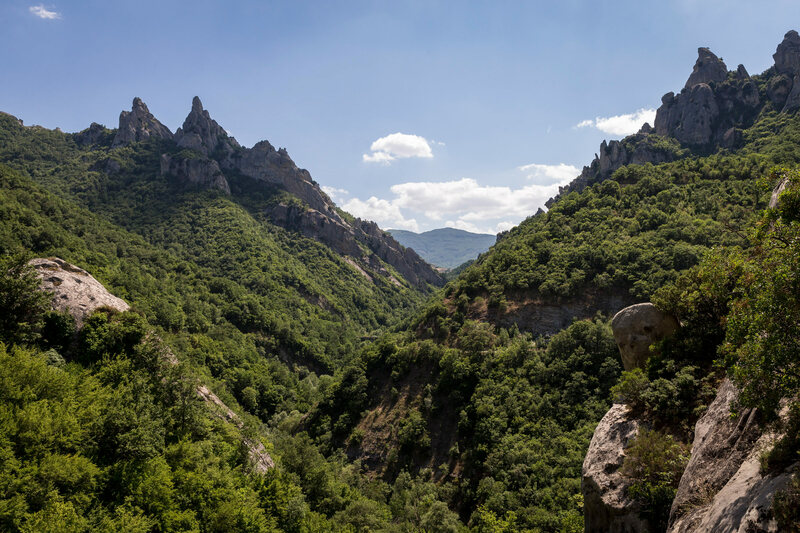 The highest mountains are those of the Costa di San Martino, called Piccole Dolomiti. 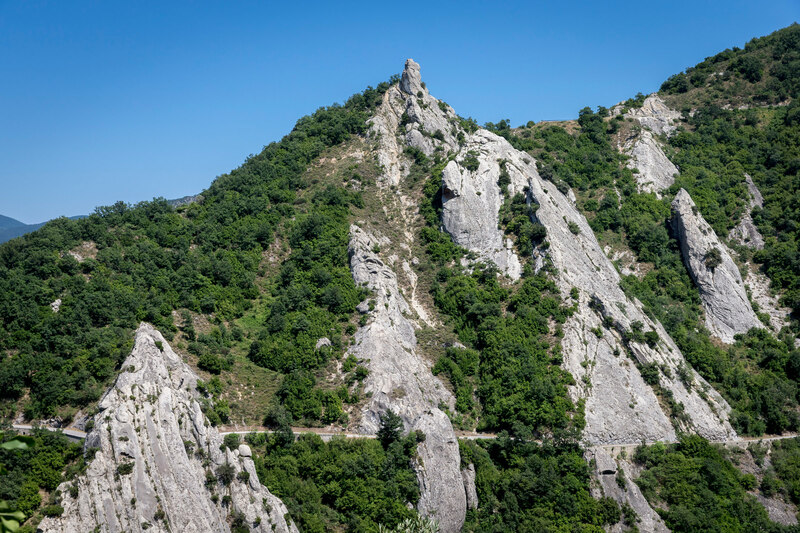 At the back of the Dolomiti Lucane are the villages of Castelmezzano and Pietrapertosa. 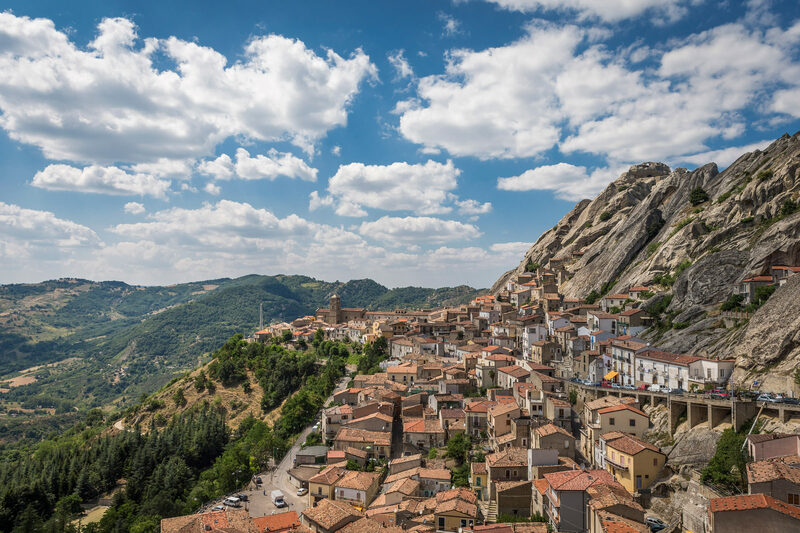 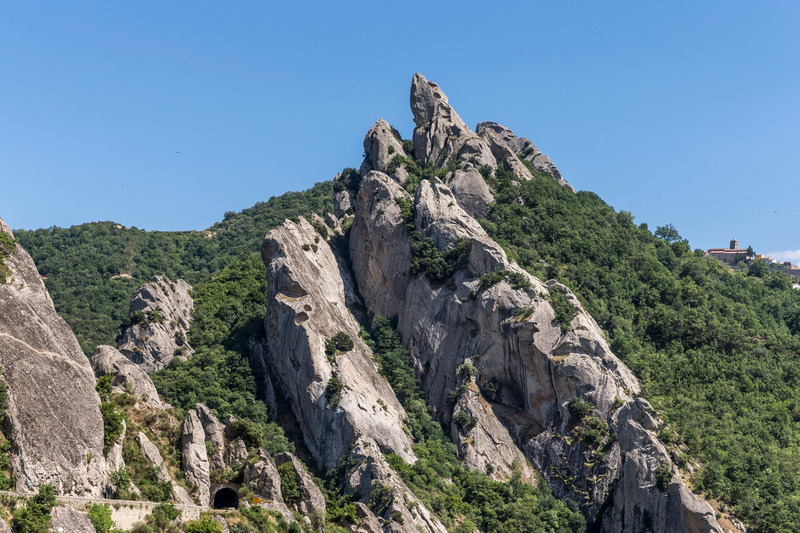 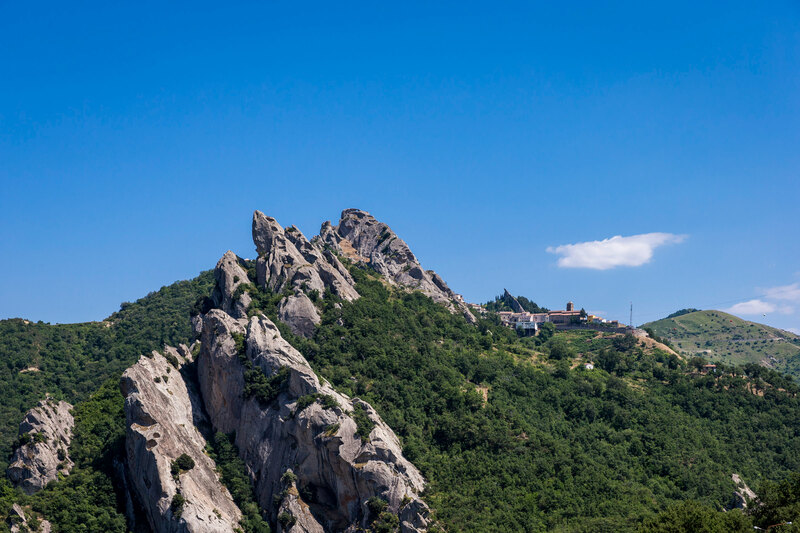 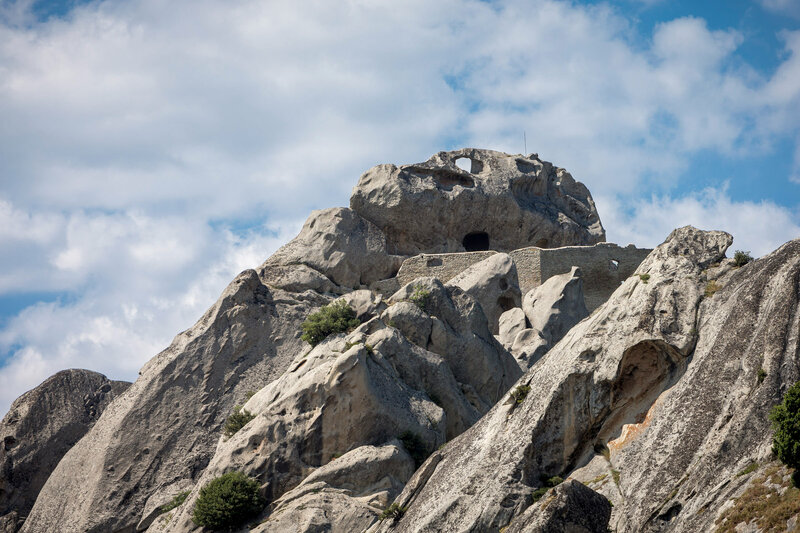 Castelmezzano is a village where you can walk between houses heading up the hills to view the wonderful landscape. 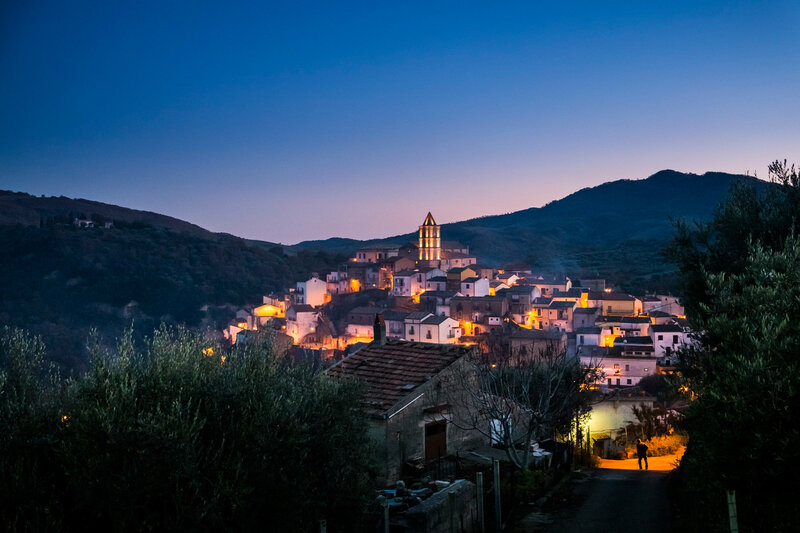 It features beautiful buildings and churches that have been well preserved, including the main Church of Santa Maria dell’Olmo. 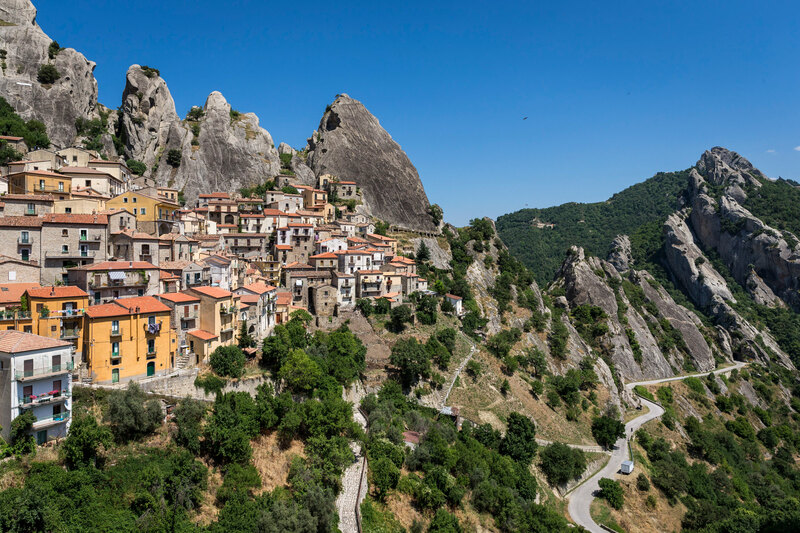 Pietrapertosa is a village that is built within rocks, as its people adapted to the surrounding nature. 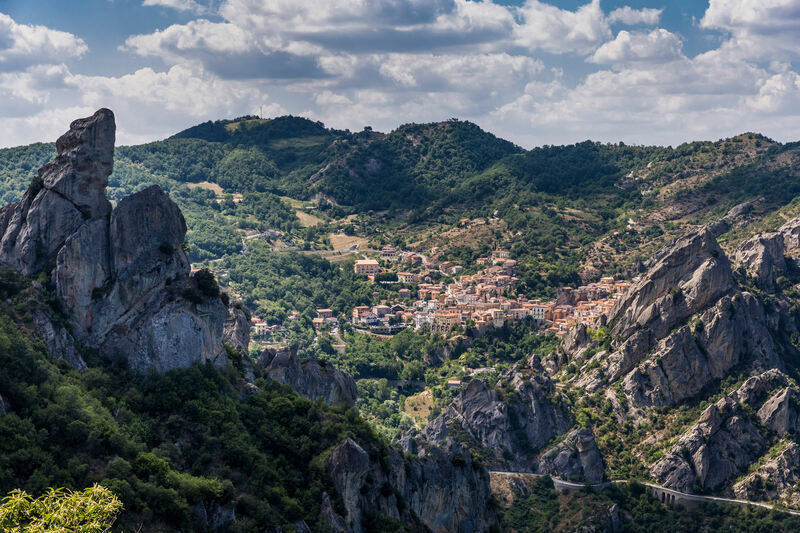 This is the highest village of Basilicata in which you can experience Il Volo dell’Angelo (The Angel’s Flight), where you are attached to a steel rope and fly above the amazing landscape.